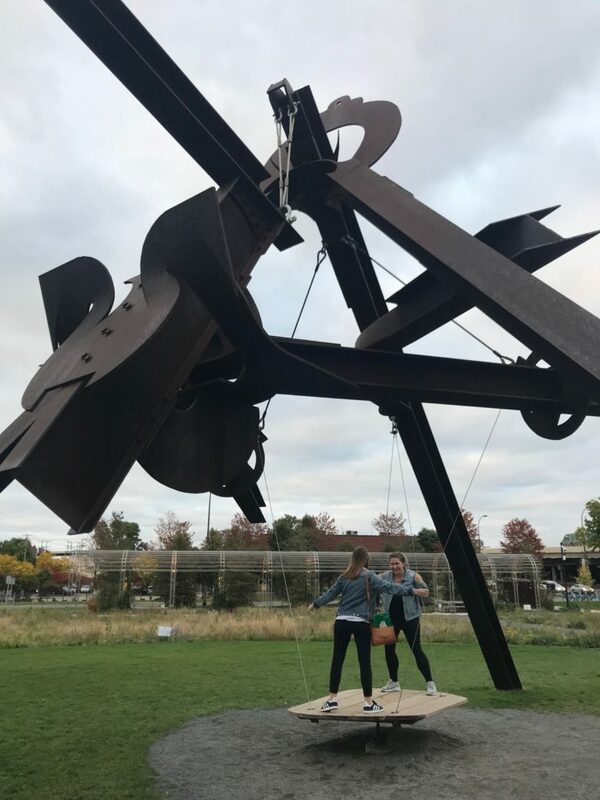 As of the fall of 2018 ll new Art majors will take a new class, designed to give them a taste of life as a working artist or art historian in a city setting. 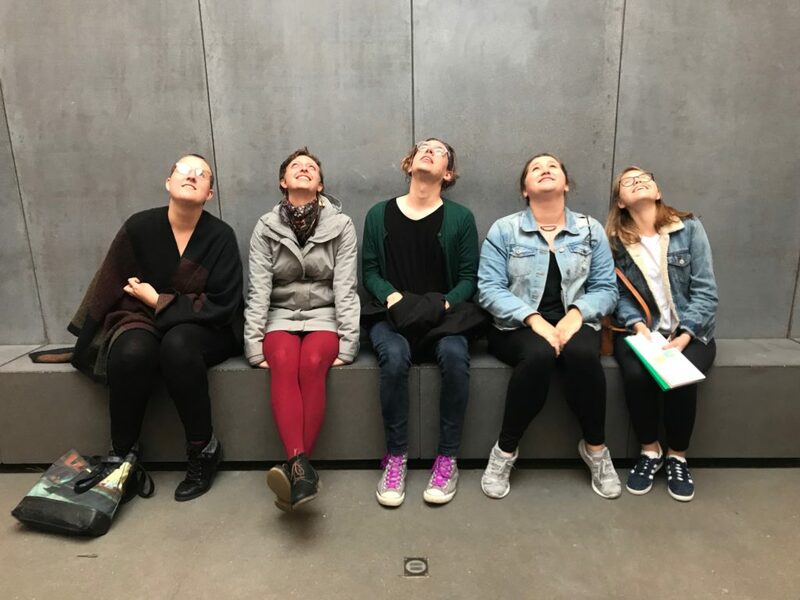 The “Art Bus: Encounters with Professional Practice” runs over a long weekend, allowing student to travel as a group to a major metropolitan area somwhere relatively close by, within 5-6 hours drive. 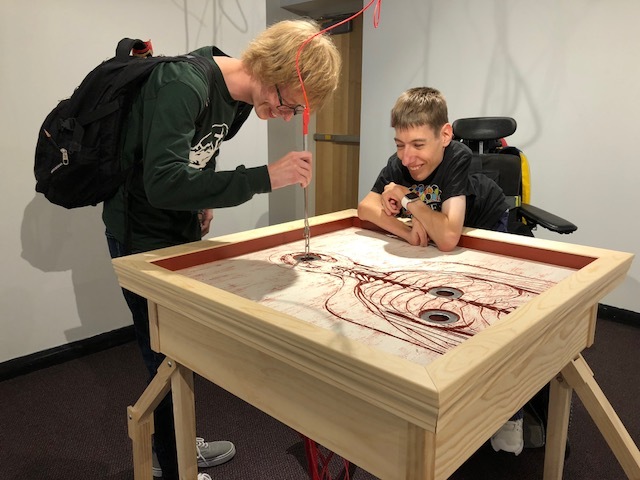 Depending on the location to be visited (which depends to a certain extent on who is leading the trip), students will visit artists’ studios, meet with gallery directors, talk with Art Department alumni, and visit art museums. 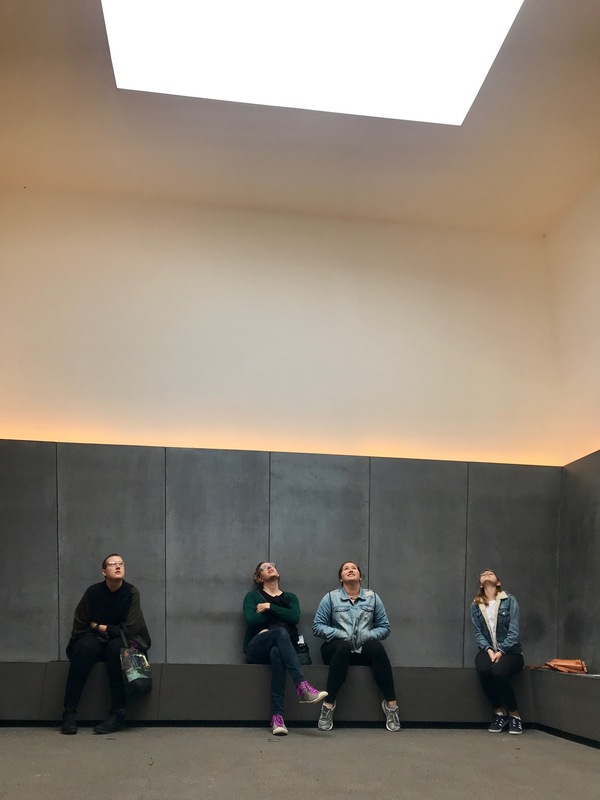 The first time this class was run was this fall, when Print professor Laura Bigger took a small group of students to Minneapolis, where they had a great deal of fun and spent time at the Walker Art Museum. 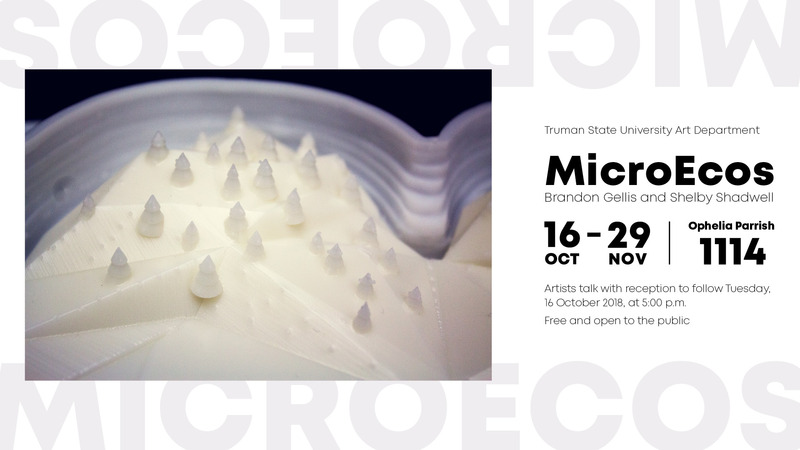 Artists’ Talk tonight! October 16th, 5 pm, in the University Gallery, with reception to follow. We look forward to seeing you there. 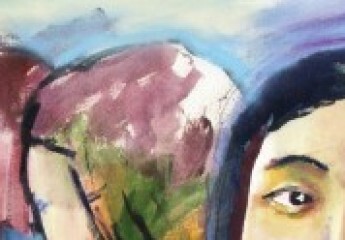 Funding for this event is provided in part by the School of Arts and Letters. 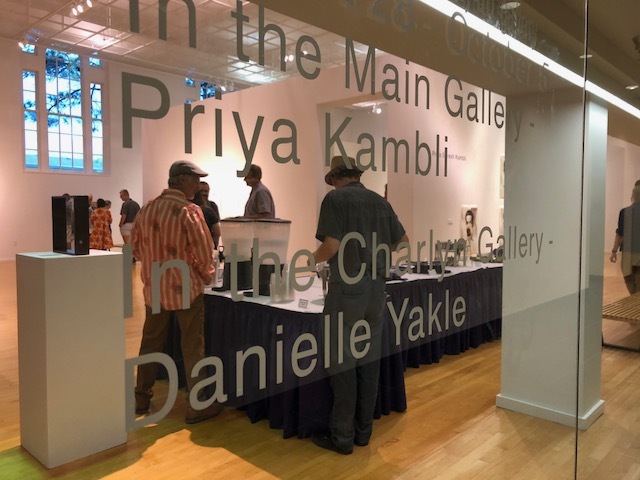 The fall faculty show, “New Work by Truman State Art Faculty,” in the University Gallery and the Charlyn Gallery (formerly known as the Side Gallery) will be up through Friday of this week (10/5). 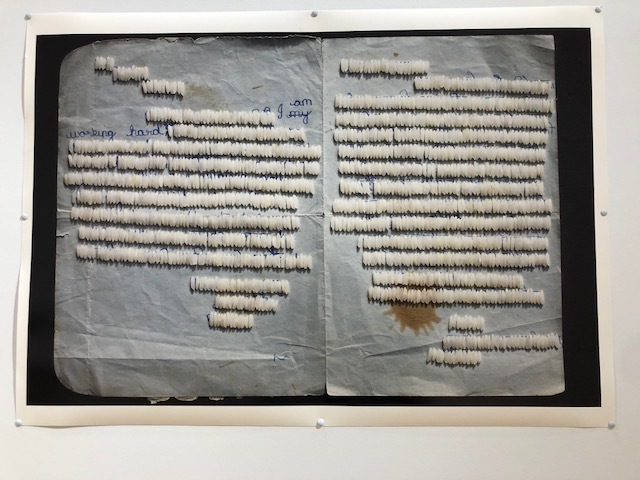 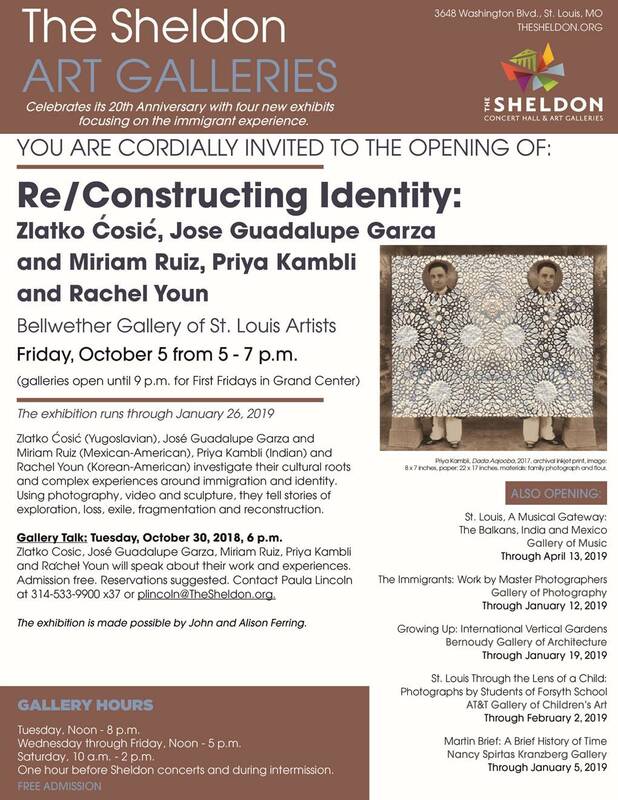 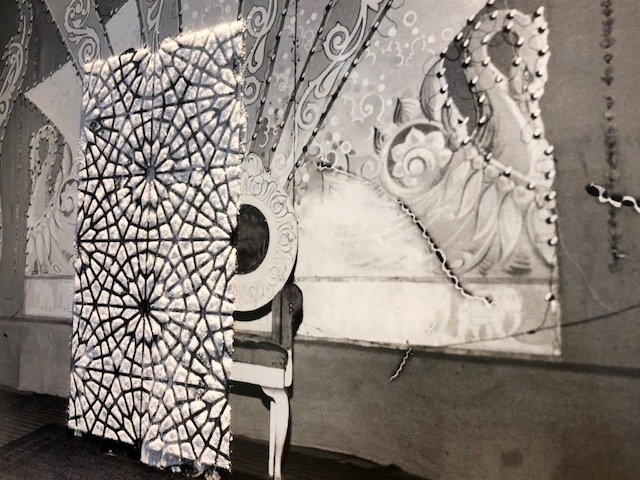 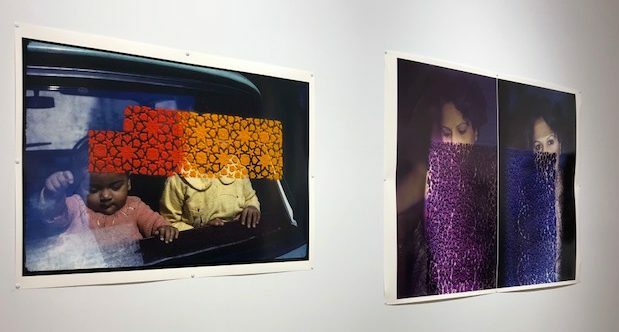 If you haven’t caught the photographs and installation by Priya Kambli in the main gallery and “Grown-Up Games” by Danielle Yakle in the Charlyn Gallery, you are in for a treat. 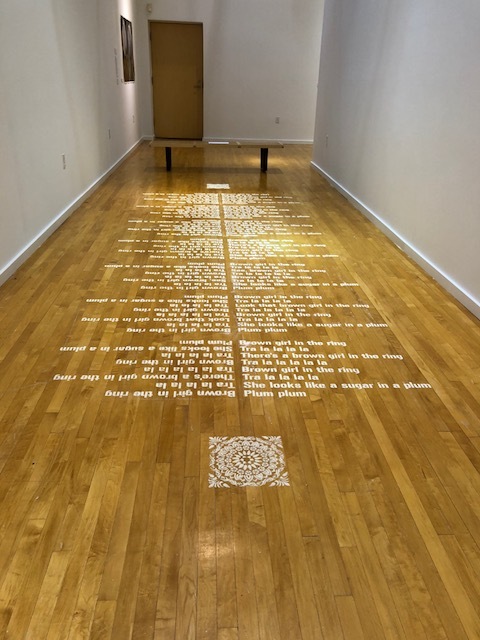 Above and below, work by Priya Kambli, professor of art.